South Philly natives and graduates of the high school work to preserve the legacy of Southern. For the past century, evidence of illustrious individuals has been collecting dust in a sequestered closet on the first floor of South Philadelphia High School. From the founder of the National Basketball Association to a scientist who helped develop the meningitis vaccine, a myriad of prolific people once wandered the halls of the public school as students. And while such names as inventive sociologist Robert K. Merton or guitarist Charlie Gracie, who is credited for influencing the Beatles, may have made their marks in history books, the legacy of their common core could go forgotten. Consequently, three graduates have documented such stories before it does. An installment of Arcadia’s Campus History Series, Southern is the first public high school to be featured in this collection. All of the book’s net proceeds will be donated to the school, as well. Dr. Israel Goldstein (Class of 1911) — Courtesy of “South Philadelphia High School” (2018) Arcadia Publishing. 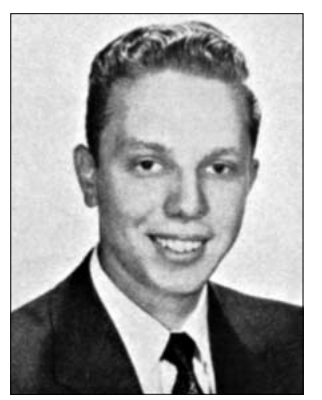 During one of the school’s hall of fame induction ceremonies a few years ago, Evangelisto was thunderstruck with the idea to write a book — partly as a tribute to the school but also as his own personal form of gratification, as he attributes Southern to easing him off gang-ridden pockets of South Philly and eventually joining the Army and teaching in countless countries. 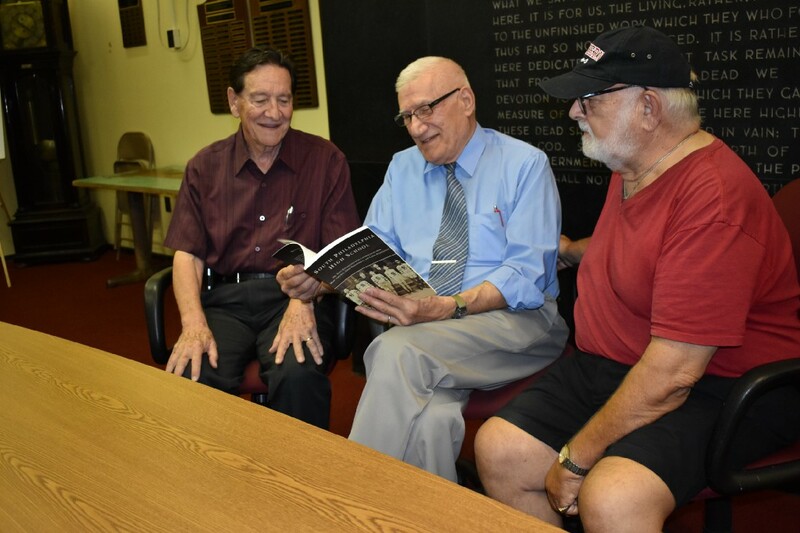 As Evangelisto brainstormed ideas for the book, he connected with Adelman, a naval veteran, who actually began unearthing the hidden archives about a decade ago after attending the 100-year anniversary celebration of Southern. After witnessing the abandoned primary sources, he asked the alumni association, which includes more than 4,000 lifelong members and gifts $40,000 in higher education funds each year, if he could tackle the project. 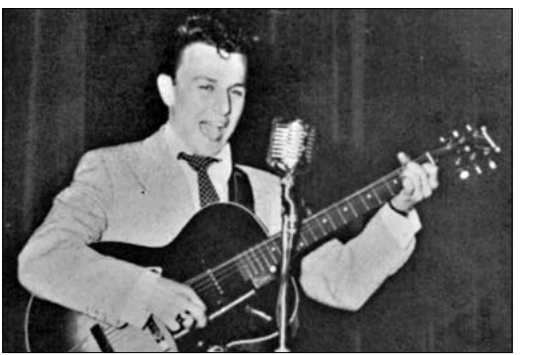 Charlie Gracie (Class of 1954) — Courtesy of “South Philadelphia High School” (2018) Arcadia Publishing. “(The archives) were in a closet on the floor in filth and vermonized, totally disrespected, and I couldn’t take that as a history major,” Adelman said. The men also partnered with with Alessandrini who, aside from starting his 61st year of teaching mathematics this year, gives presentations titled “The Singers of Southern High” and “The Musicians of Southern High” to community organizations around the region. Alessandrini also coordinates hall of fame inductions each year. “The amount of research and work involved in that is enormous,” said Alessandrini, who was head of Southern’s mathematics department for 17 years and returned to the school as an educator just a few years after graduating. “(Alessandrini’s work) really helped crystalize for me that incredible, incredible background of this school and the very talented people who came out of here,” Evangelisto added. The research of all three graduates, including archived photos from Temple University, led to the first draft of the book. 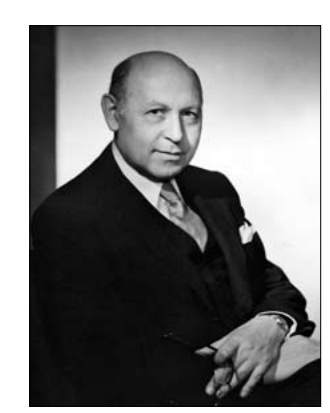 Dr. Irving Goldschneider (Class of 1955) who helped develop the vaccine against meningitis. Courtesy of “South Philadelphia High School” (2018) Arcadia Publishing. While several ideas were considered, the publication was always intended to serve as a series of profiles, including photos with corresponding text. Initially, the book was more than 500 pages long, but Arcadia advised Evangelisto reduce the narrative to no more than 18,000 words with a minimum of 100 high quality photos — all clumped into 128 pages. The graduates say, even though they’re proud of the final edition, the book is merely the first step. The team emphasizes their archives are based primarily on donations, so they encourage anyone’s submissions of any primary sources related to the school. Ideally, they want to digitize the school’s entire history and then submit it to major archival institutions, such as Temple University or the University of Penn. The annals would not solely serve as a reflection of Southern but a documentation of South Philadelphia. Adelman mentioned that historians can study the records simply to gain an understanding of the public school system — something that could be obsolete in the next century. The writers stressed community is the cornerstone of the school, especially considering Southern, which started as a boys manual training high school primarily for immigrant children in 1907, has never maintained entrance requirements. The triumphs that studied at Southern were the product of pure aptitudes that existed in the immediate South Philly neighborhoods. The authors say Southern wasn’t highly regarded by the school board or city until rabbi, author and Zionist leader Israel Goldstein, who graduated in 1911, rose to recognition for his works. 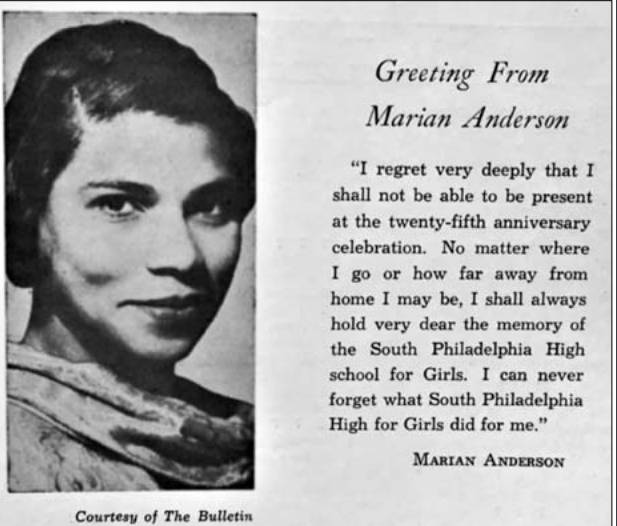 Marian Anderson (Class of 1921) — Courtesy of “South Philadelphia High School” (2018) Arcadia Publishing. Although this book is a paean of the past, it also acts as a resource for current and future students of Southern. Needless to say, demographics have shifted in South Philly since 1907, yet the school’s demographic continues to comprise of immigrant populations. The book strives to not only enlighten but to inspire students of possibilities, remembering that they’re studying under the same roof as some of the most influential figures in American history. To donate archives, contact the alumni association’s archivist chair Marc Adelman at (215) 510–3530 or at phillymann@outlook.com.